After joining WTO and opening the door to foreign investors, the economy of Vietnam has been blooming in recent years, attracting a significant number of foreigners coming to the country for working and business opportunities. The Vietnam Government always tries to limit possible impediment on foreigners who wish to work in the country. However, there are indispensable conditions and work permit is one of those. 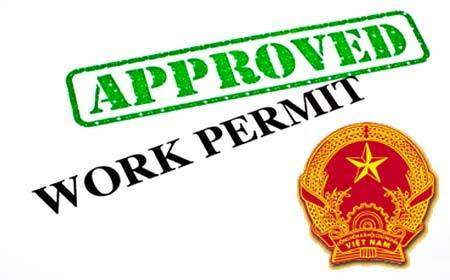 The Labour Code of Vietnam strictly regulates that a foreign employee is responsible to present his/her work permit when implementing immigration procedures and upon request of competent state authority. Be aware that any foreign citizen working in Vietnam without a work permit shall be deported out of Vietnam’s territory. What should be included in the application for work permit? Certain documents will be required for consular legalization or translation into Vietnamese and authentication. Vietnamese employer shall submit the application for work permit to provincial Department of Labour, War Invalids and Social Affairs at appointed workplace at least 15 working days prior to the first working date of the foreign worker. The application will be processed within 07 working days and work permit will be issued. A written response and explanation shall be provided if application is rejected. Be noted that workers who come to Vietnam to execute labour contracts can only sign the contract after obtaining work permit and before the intended working day. Within 05 working days from the signing date of labour contracts, the employers shall send a copy of signed labour contracts to the issuing Department of Labour, War Invalids and Social Affairs. Is there any exemption from work permit? It is in accordance with a treaty to which Vietnam is a contracting party. Other cases as stipulated by Vietnamese Government. What happens next to those who are exempt from work permit? Their employers shall send application to the provincial Department of Labour, War Invalids and Social Affairs at appointed workplace requesting for certification that such foreign workers are eligible for exemption from work permits at least 07 working days prior to commencing date of work. 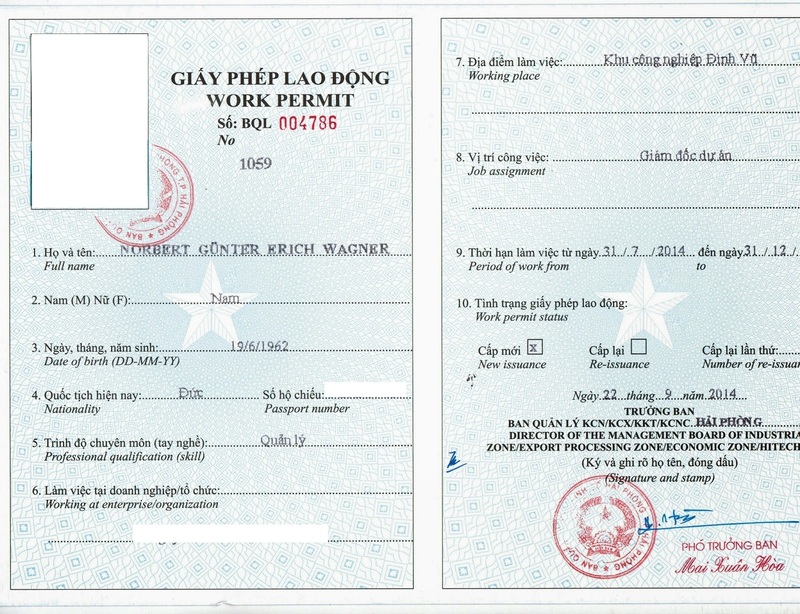 Documents proving that the foreign workers are eligible for exemption from the work permits include 01 photocopy of each kind enclosed with its original for comparison or 01 certified copy of each kind; such documents are not compulsory for consular legalization but must be translated into Vietnamese and be authenticated. After 03 working day, provincial Department of Labour, War Invalids and Social Affairs will send a written certification to the employer. Likewise work permit, a written response and explanation shall be provided if application is rejected. Keep in mind that duration of work permit or certification of foreigners’ exemption from work permit varies based on specified situation and duration of employment documents, but will not exceed 2 years. 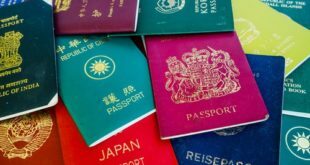 What does your passport color stand for? do UK passport holders need a visa if they are only visiting for 2 weeks,please advice.thank you. The British travelers can stay in Vietnam without a visa for 15 days so you are not required the visa for 2 weeks trip. Hi, my wife is Vietnamese, I hold a US passport and have been a resident of Vietnam for 18 months. I have a temporary resident card and 5 year spouse exemption visa. 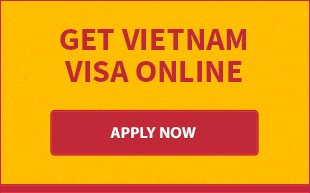 For purposes of obtaining a work permit, do I need criminal history check from my home country or just Vietnam? 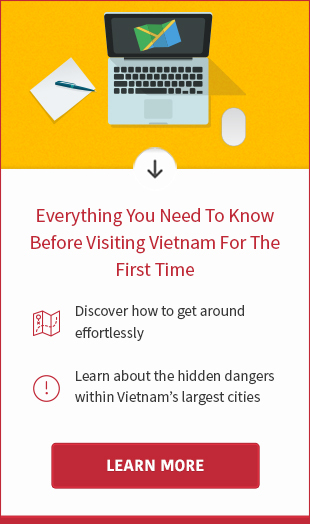 The foreigners living in Vietnam for more than 6 months do not need criminal history check from home country, only the criminal history check from Vietnam is sufficient. Do you know if I’ll need to have all my employers’ letters notarised and legalised for the work permit application, if I’m applying as an “expert”? When it comes to papers of your previous employers, you just need provide the confirmation letter of 3 years experience at the similar job. This letter must be legalised.